Saturday, May 6 was a very special day in the Village of Castleton-on-Hudson. 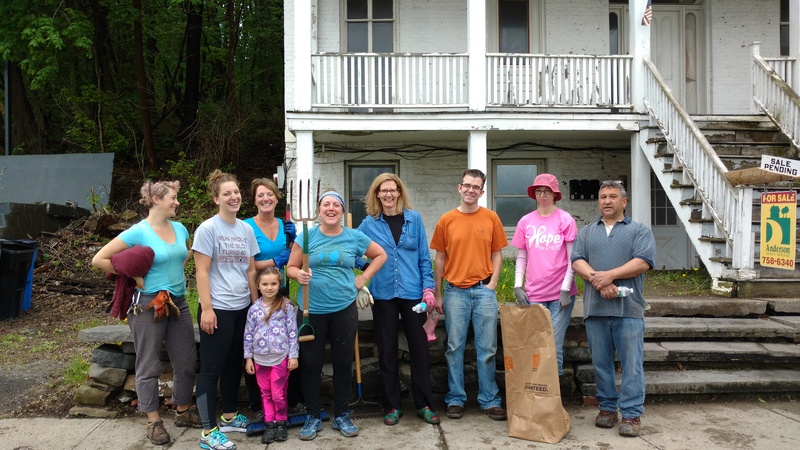 Two teams of volunteers cleaned up Main Street and the Hudson River shoreline. 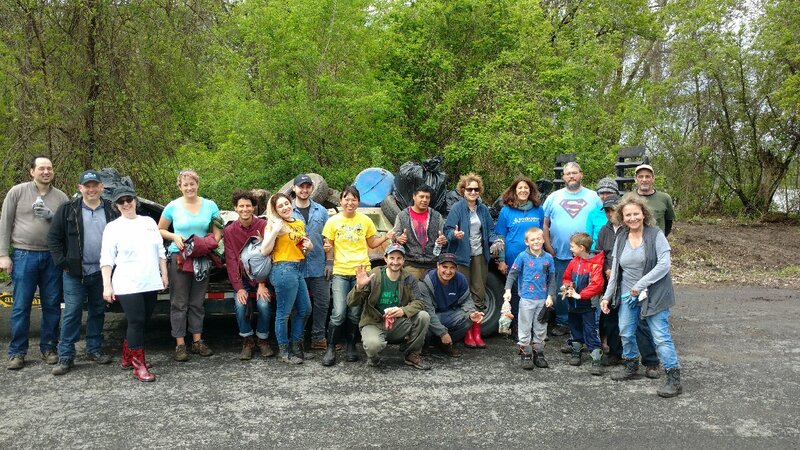 2017 was the second annual Riverkeeper Sweep of Cow Island (and we had the honor being the only Capital District community to participate in the sweep this year). Folks from Hudson River Foods, the village, town, county and greater Capital Region all pitched in and helped clean the river. At the same time, there was also another clean up in the Village; members of the new group "Castleton-on-Hudson Main Street Association" pitched in, focusing on downtown. What a great day for the community! Thanks to all who violunteered. The Castleton Fire Department will be having an open house on Sunday, April 30th from 10 am to 2 pm. Stop on down and meet the dedicated volunteers who serve your community! Learn about equipment, take part in live demonstrations, and see if you can be a part of the firefighter family by putting in an application. There will be free food served, so bring the entire family for a fun filled day. There will be an LDC meeting at Village Hall next Friday, April 21, 2017 at 9:30 AM. DPW, Water and Wastewater employees have been working on the water lines today (Tuesday, April 11) around Scott Avenue. The water was turned off for a while, but is now back on. The water is safe to drink, however it may be a little discolored. Registration is open for #RiverkeeperSweep! 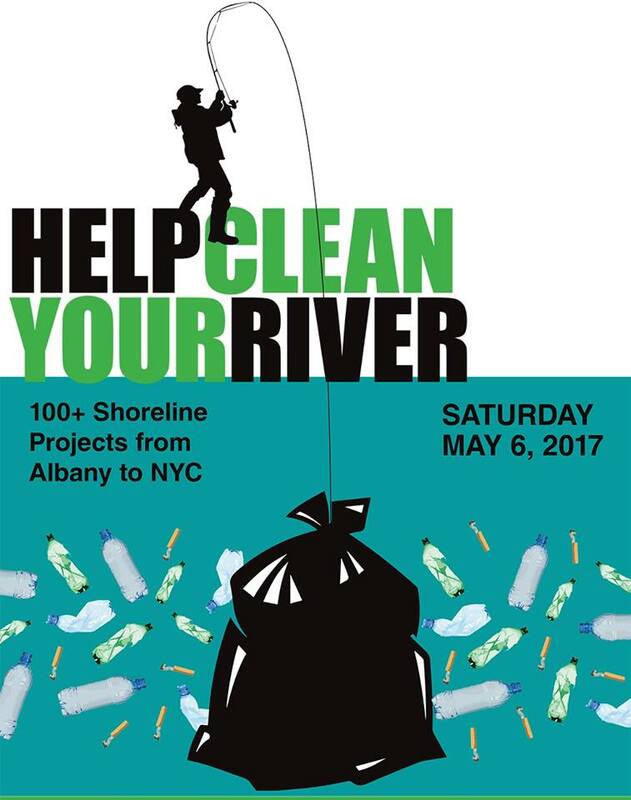 Projects are happening all along the Hudson River shorelines on Saturday, May 6, from NYC to the Capital District. This year, the Village of Castleton-on-Hudson will once again participate. There will be a public hearing held on the tentative 2017-2018 budget on Monday April 10th at 7:00pm at Village Hall. There will be a budget workshop held at the regularly scheduled Board Meeting on Monday March 27th at 7:00PM at Village Hall.